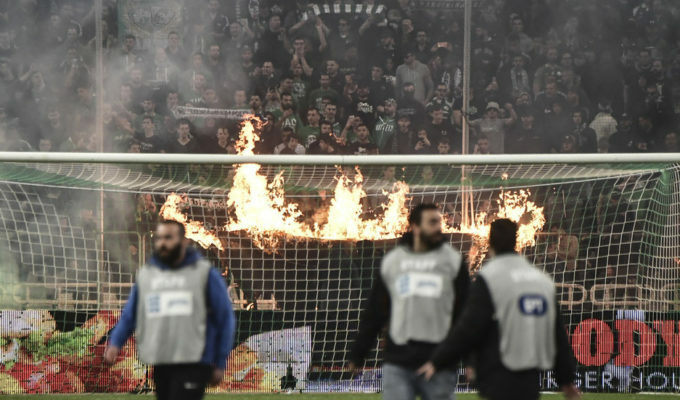 The Greek Superleague has become the talk of the sporting world and is now indefinitely suspended following the chaotic events which took place between PAOK Thessaloniki and AEK Athens, Deputy Sports Minister Giorgos Vassiliadis announced on Monday after a meeting with Prime Minister Alexis Tsipras. 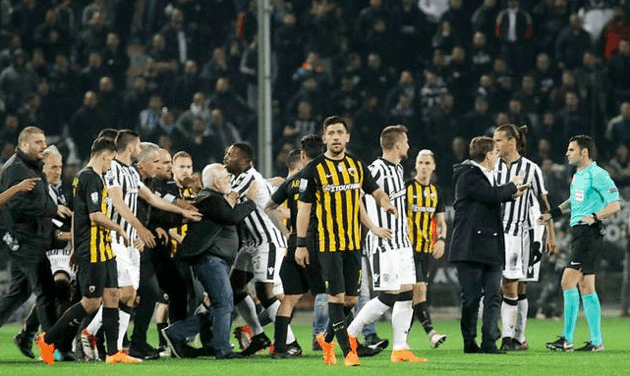 The match between PAOK and AEK in Toumba on Sunday night was stopped mid-way through the game after a disputed goal at the 90th minute caused PAOK owner Ivan Savvidis to storm onto the pitch surrounded by body guards and carrying what appeared to be a firearm. 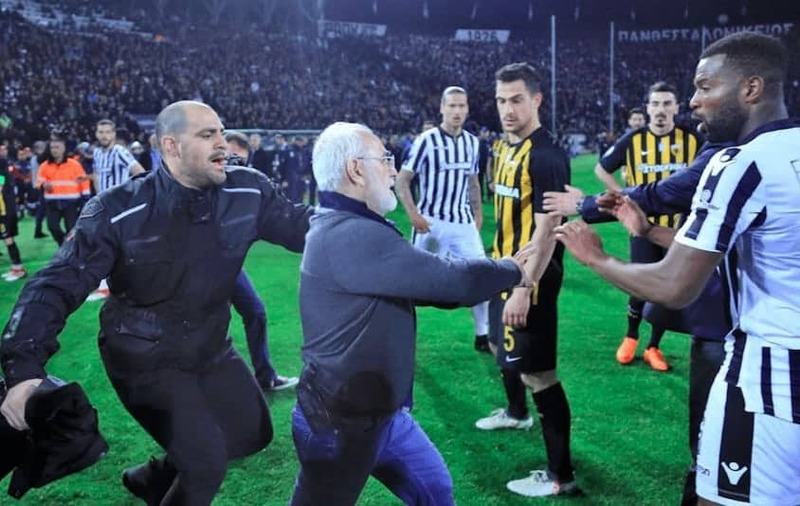 Thessaloniki Security Police on Monday announced they are seeking PAOK Thessaloniki football club owner Savvidis in order to arrest him for violating sports laws, using procedures for those caught in the act of committing a crime. 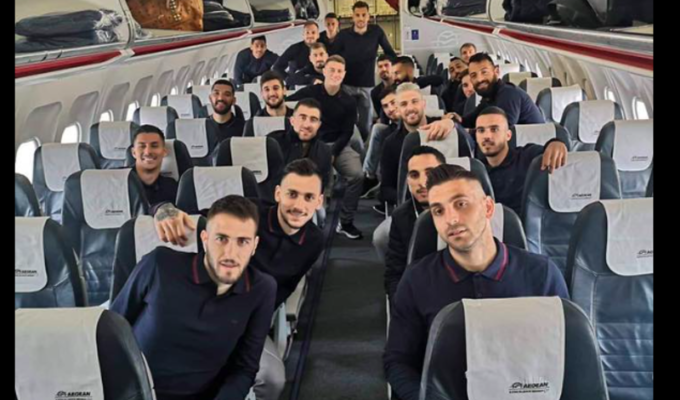 “The government has been fighting for three years to clean up football; a lot of ground has been gained but there is still much more to do. On no account will we allow this entire effort to be jeopardised or the phenomena of the past to be resurrected; we will not permit any turning back,” Vasiliadis stressed.